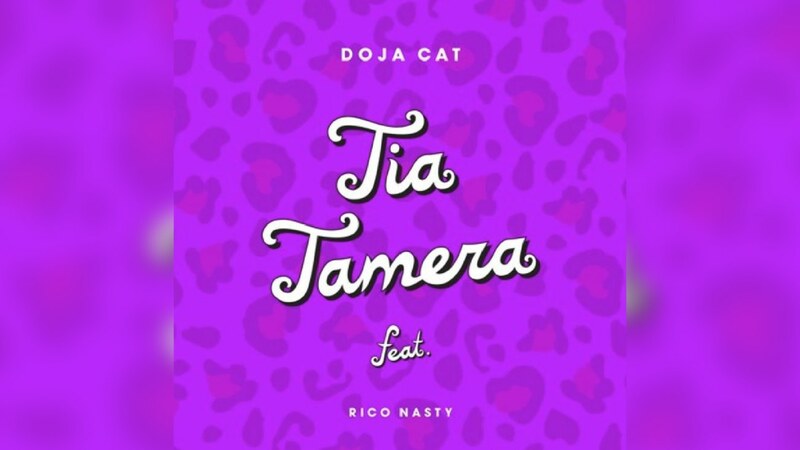 Doja Cat & Rico Nasty team up for "Tia Tamera"
Doja Cat and Rico Nasty are two of the most head-scratching "is this for real?" rappers in the mix right now, and you can bet they're not messing around on the new track "Tia Tamera," named after the beloved 90s sitcom Sister Sister. The track has a menacing production touch complete with a fairly standard trap kit, but the bigger impression left on the listener would be both emcees shutting down any question of their hip hop credibility with burning hot verses. No Doja isn't just the rapper who did "Moo" and no Rico Nasty isn't too outside of the box for mainstream fandom. Stay tuned for the latest on both rappers and never underestimate the power of strange.